What’s new YouTube fam! 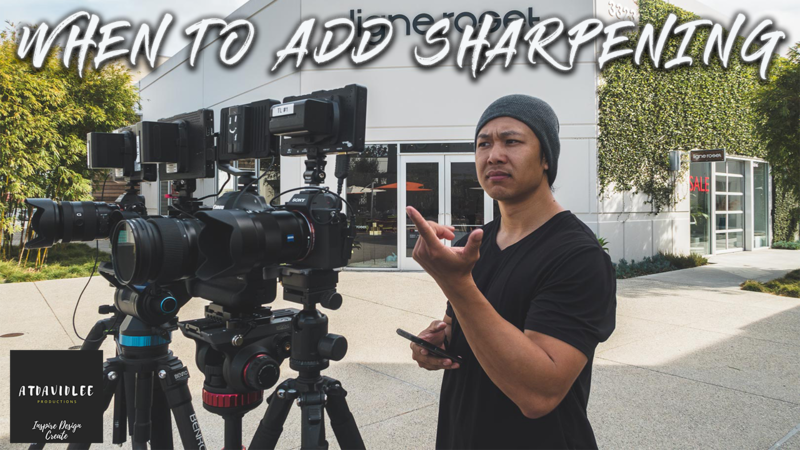 In today’s video we’re covering the topic of soft video quality and when to add sharpening in post to bring back detail. At the end of the day it’s really about not trying to pixel peep your footage like a lot of people on YouTube like to do but also to be self-aware of the kind of project you’re going for, i.e a home video vs a filmic type of project.